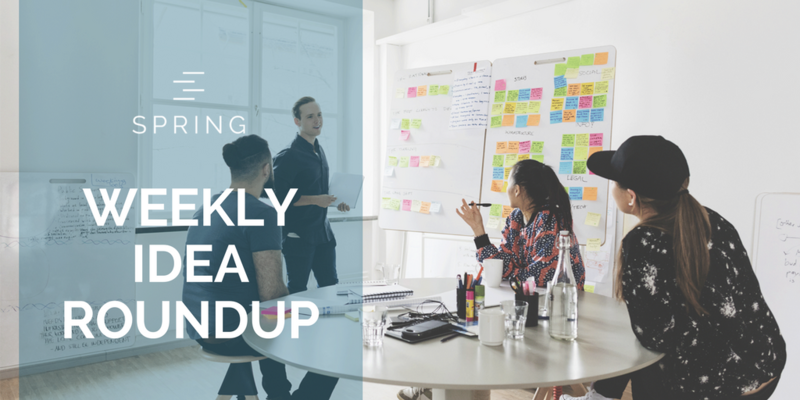 Marketing Mondays link roundup – Check out some of our favourite articles from around the web. To help you figure out how to start 2018 off with a bang, we bring you part 2 of Content Conversations. This week we take a dive into essential steps to help you hit the ground running with content in 2018. Ninety percent of marketers say understanding how users engage across channels and devices is vital to success. In response, Google Analytics has announced four new features to better measure the customer journey. 5. How, When, & Why Should You Use Personalization in an Email Marketing Campaign? Explore how and when you should use personalization in your email marketing campaigns and why it matters so much.